It's hard to find a pair of tweezers that can remove the shortest and finest hairs. If you're plucking your eyebrows like my daughter does and getting rid of facial hairs like my husband does, you know what I'm talking about. I've purchased a lot of pairs already, but they all ended up being stored in the farthest part of the drawer because they are not reliable enough to hold the tiniest and yes, the finest of hairs. 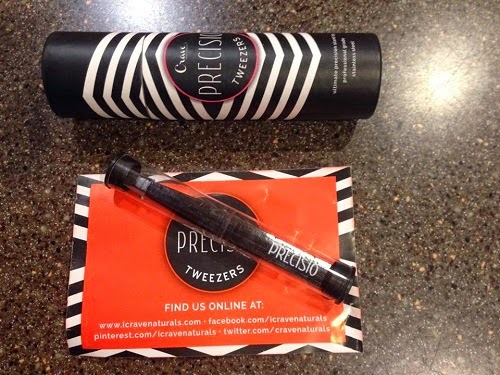 Today's review is about Precisio Tweezers. Let's see if it's good enough to eliminate nasty hair. Ingrown hairs: You hate when they happen. You'll love it when they're gone. Nose/facial hair: Yes, others can see them too. Pluck. Remove. Smile. Bikini line: Now you can get every last stray before you hit the beach. First aid: When you're family member has a splinter, you'll be the hero! Ticks? Remove those skin-invaders in a flash. 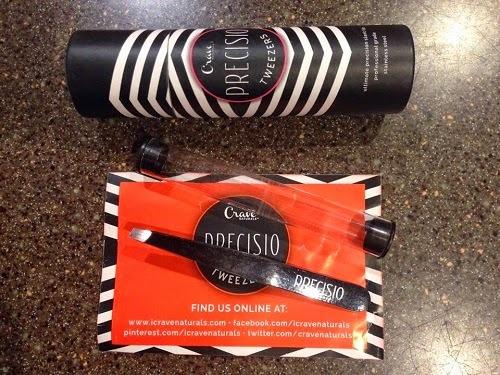 We've Saved the Best for Last All Precisio Tweezers come with a LIFETIME GUARANTEE. This means it's 100% risk-free purchase. If you break them or need a replacement, or are not satisfied, we will give you a full refund or replacement guaranteed! The tweezers look pretty cool and I love that the color is black and the finish is matte. The tips are perfect and when put together, there are no gaps. I gave it to my daughter to use and she was very surprised that she was able pluck her eyebrows easily. Then, I asked my husband to try it. He too, was amazed that it took only one pull to get the fine hair off his face. These tweezers are very precise. All you need is one pull to get the hair out. It looks really cool and the tips are perfectly aligned. It comes with a hefty price tag considering these are only tweezers, but come to think of it, it's really hard to look for a good pair of tweezers. I bought too many already and they're just kept in the drawer. If I have to add up all the money I used to buy them, then this will be a lot cheaper. Overall it's not just the design that is cool. The Precisio Tweezers are easy to hold and use. 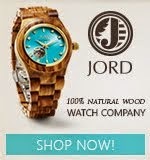 The matte finish ensures that your fingers won't slip and avoid hurting or pinching your skin. If you're having a tough time finding the perfect tweezers, this is a good one to try. It may be a bit expensive, but this'll save you a lot of money later on. Buy it now on Amazon! For updates, please like on Facebook or follow on Twitter. 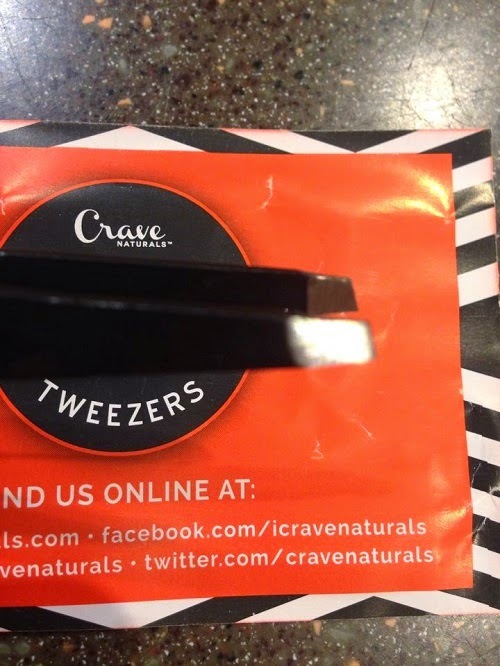 Disclosure: Product/s mentioned above were sent to me for free by Crave Naturals for evaluation purposes. All opinions expressed here are 100% my own. All photos used in the review were taken by myself or family. Do keep in mind that what works for me may not work for you. However, I only recommend products or services I use personally and believe will be good for my readers.